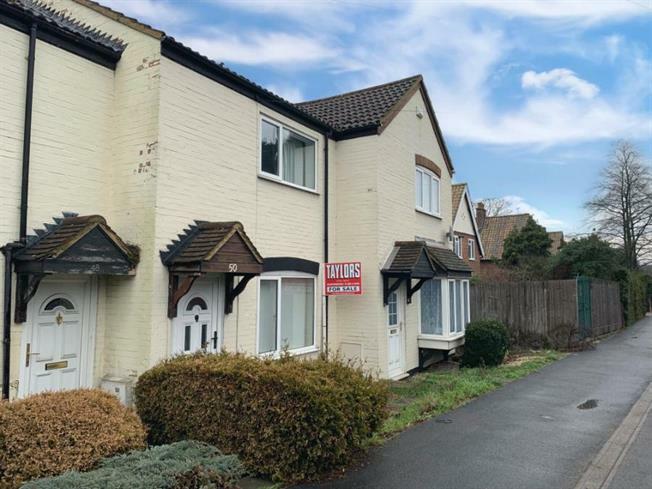 2 Bedroom Terraced House For Sale in Huntingdon for Offers in excess of £180,000. NO UPWARD CHAIN This two bedroom terraced home situated in the sought after area of Hartford, only a short walking distance from the idyllic walking path along the river Ouse, is in a close proximity of local amenities including number of restaurants, pubs and shops. The convenient location on the bus route to Cambridge is only one of the many benefits that this home offers. Although the property itself is in need of modernisation, it comprises of good size kitchen/diner with a patio door leading into the rear enclosed courtyard, the upstairs benefits from two double bedrooms and a spacious bathroom. The property also has it's own garage and off-road parking at the rear of the courtyard. Viewings are highly recommended.